Dr Judith E. Kingston FRCP FRCPCH BSc. Our beloved Judith died on Sunday 24th January 2016. For nearly 20 years she was this charity’s medical adviser, giving unlimited time for the care of desperately ill children. 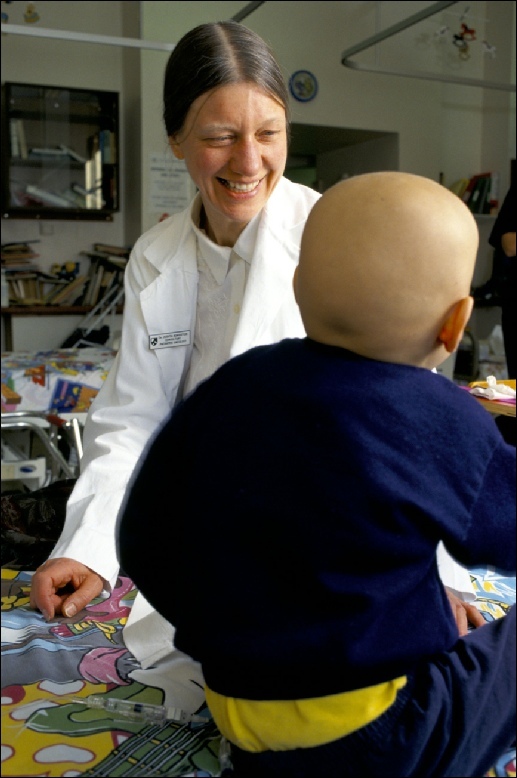 This in addition to her work as Consultant Paediatric Oncologist at Great Ormond Street hospital and Barts and the Royal London. And for 10 years she was a trustee of our sister charity Venik Trust. Mere words cannot do justice to the dedication, professional skill and love that she showed to her little patients. This charity would not be here today without her support and wise counsel. Through good times and bad, hers was the hand we relied upon to guide us. Her unconditional honesty and unimpeachable moral standards serve as a shining example to us. She was averse to any personal publicity and so, apart from those with whom she came into contact, she was little known. But in the pantheon of the world’s great people she was the equal of any. There will never be another Judith, and we will remember her every day with love, admiration and respect – and in due course, when the pain is not so acute, we will remember the happy occasions. The trustees of Paul O’Gorman Lifeline and The Venik Trust.